This is Money Mail 34 and we’re working on the theme of Encouragement! Acting on impulse, being spontaneous, it can be what life's all about, right? Having the freedom to be impulsive is wonderful. But, it does have a flip-side. Does being impulsive with all of your decisions serve you? When are you impulsive, or when have you been impulsive in the past? When does it serve you, and when does it not? Giving encouragement often feels really good. But are you always in the role of giver? 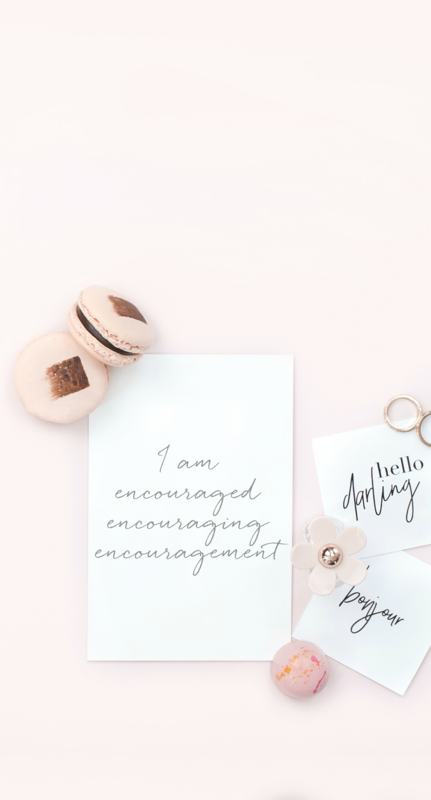 Is it always you doing the encouraging? Or on the flip side, do you receive a lot of encouragement that you forget to give back? Who might benefit from a bit more of your encouragement? This is a judgement-free zone, just give it some thought! Thoughts: Do the beliefs above as Thoughts too.